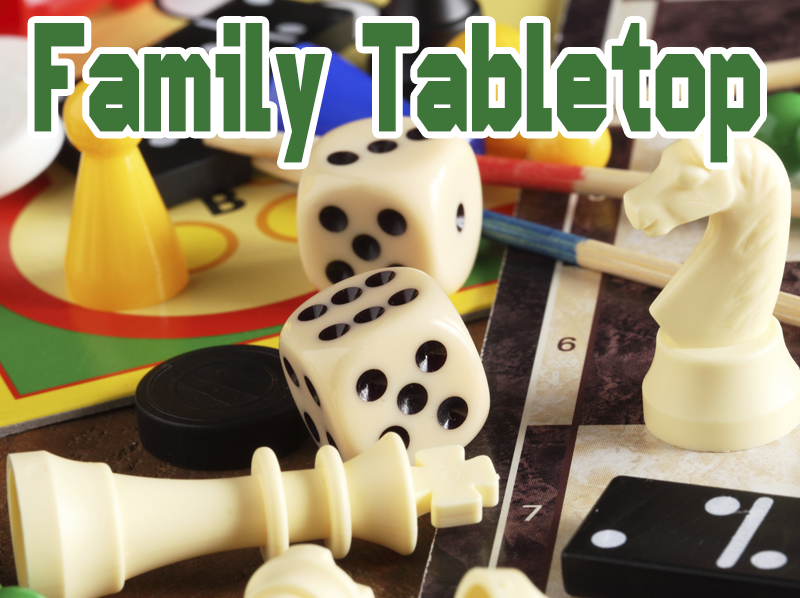 Bring your family down to the library for some fun tabletop board and card games! Choose any game from our collection, or bring a favorite from home. Spend time with the family in a face to face situation with games you know or new ones you can learn to play together. We carry more than 250 board and cards games.